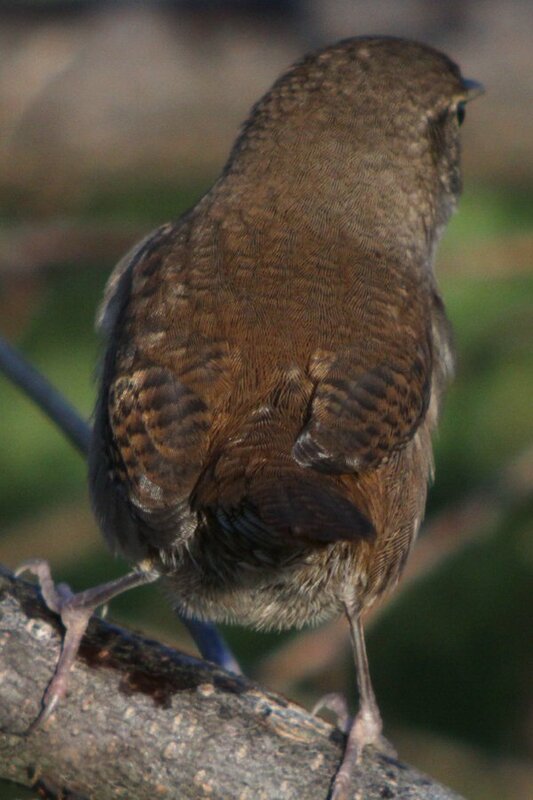 Despite regularly hearing their bubbling song emanating from undergrowth and the fact that they are widespread and common I have never managed to get a really good picture of a House Wren. Whenever one would show itself to me at close range I wouldn’t have my camera or the light would be bad or a stick would be in the way or I would be just plain old incompetent. Recently on a walk at Fort Tilden my luck turned when I somehow ended up as witness to an argument between several House Wrens and managed to digiscope some shots of the birds when they popped out into the open between bouts of scolding each other. 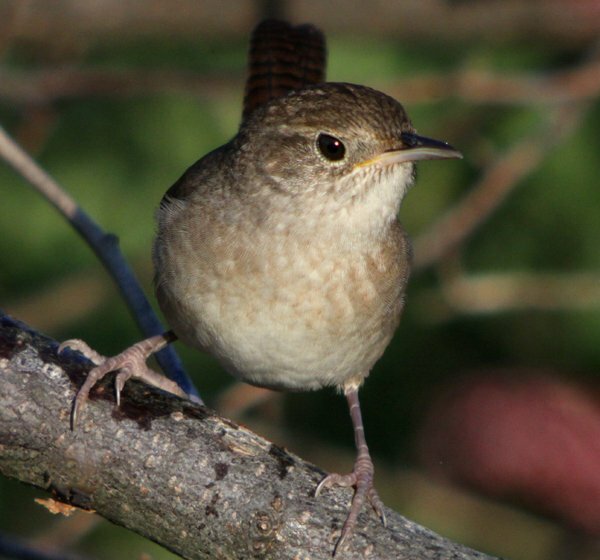 House Wrens are found from Canada to the southern end of South America which makes them the most widespread bird in the Western Hemisphere, though there are several potential or rejected splits. Among them are Northern House Wren Troglodytes aedon aedon of most of North America, Southern House Wren Troglodytes (aedon) musculus, found from southern Mexico south, Brown-throated Wren Troglodytes (aedon) brunneicollis of northern Mexico and Arizona, Cobb’s Wren Trogoldytes (aedon) cobbi of the Falkland Islands, and Cozumel Wren Troglodytes (aedon) beani of the island of Cozumel off the Yucatan Peninsula of Mexico. 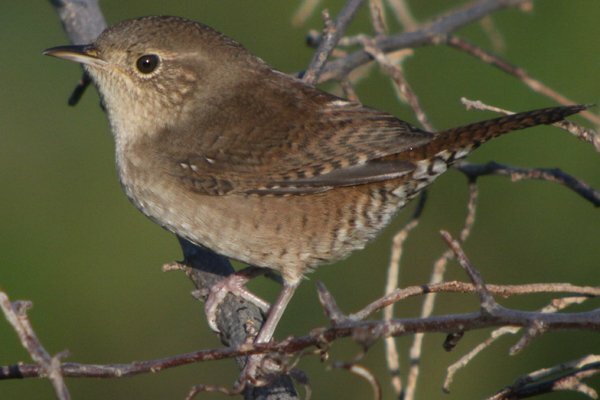 There is also a variety of races of House Wren in the Lesser Antilles that may end up as an additional or several additional species. 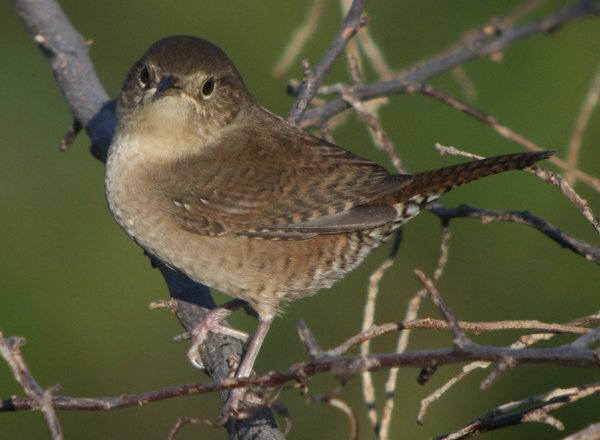 No matter what species or subspecies of House Wren that you have in your corner of the Americas you are much more likely to know them by their song or their angry chatter and scolding then you are to know them by their appearance. 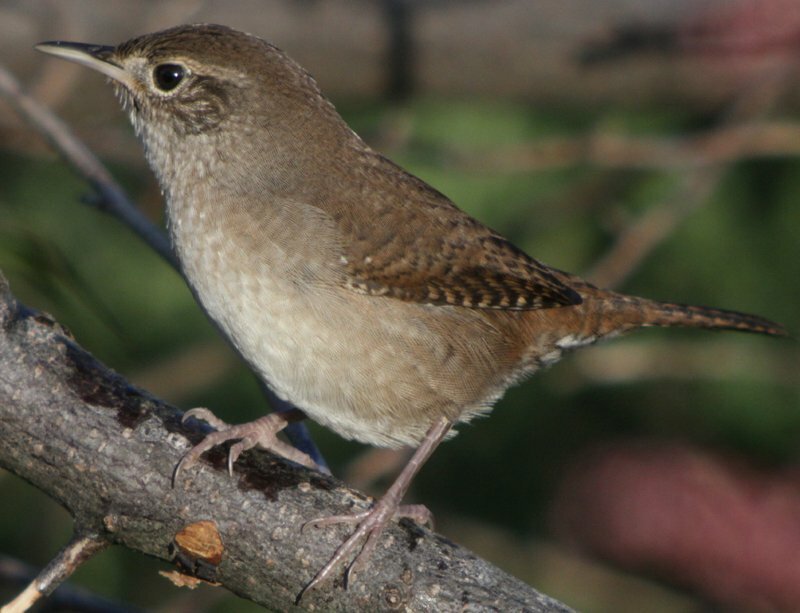 Not that they are that much to look at anyway, with brown, tan, and buff being the primary colors one sees on a House Wren when one is fortunate enough to get a good look at all. Here’s hoping that the two individuals in this post make the long journey south and back safely and let me get pictures of them singing in spring! This post has been submitted to Bird Photography Weekly #164. Go check it out! May I admit my lens envy? Phenomenal images! Great bird. Very under rated. Hey, I’m In The New York Post! It’s a warbler kind of day.